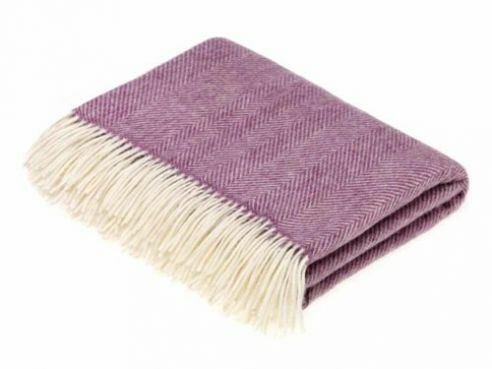 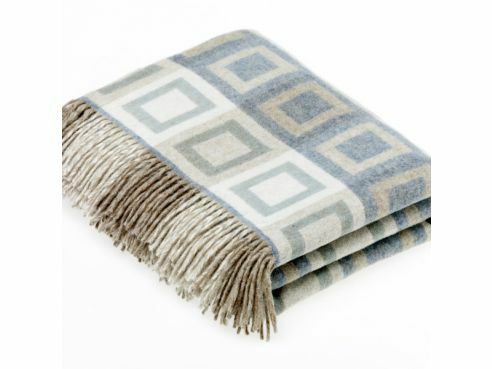 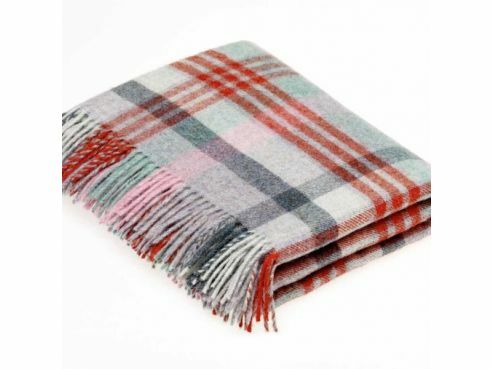 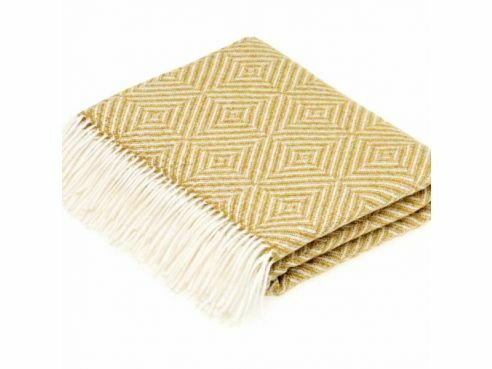 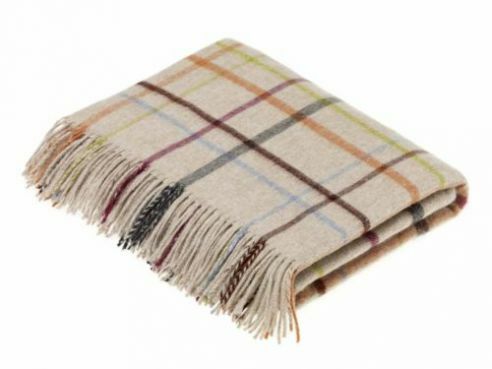 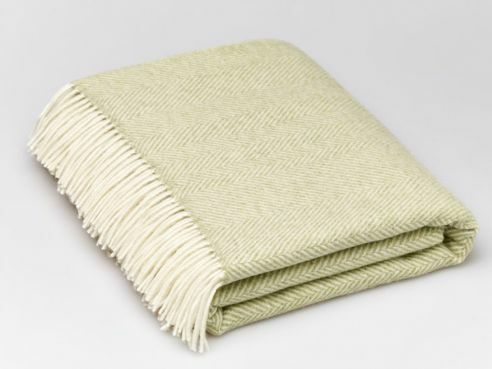 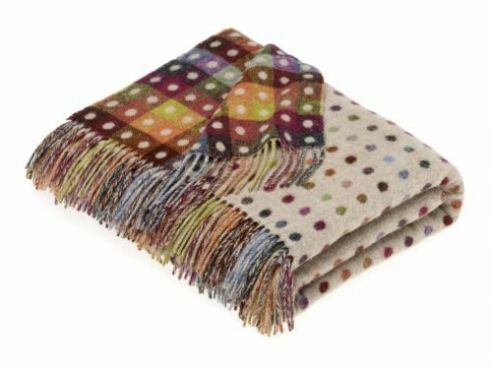 Finish off your bedroom with one of our lovely bed throws. 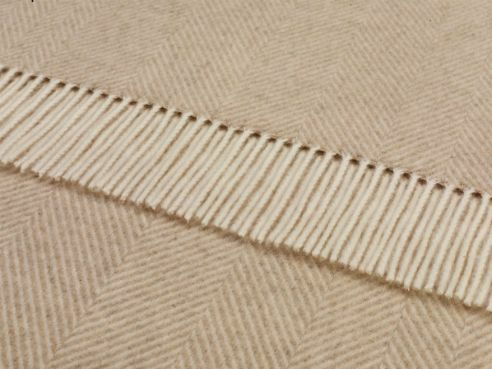 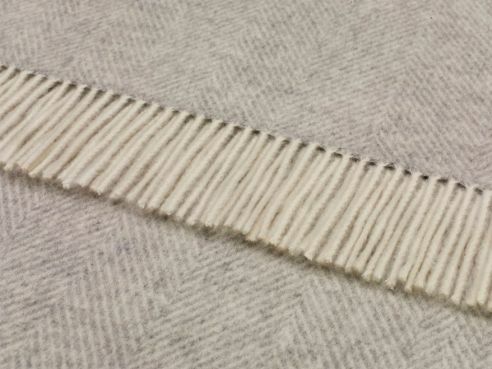 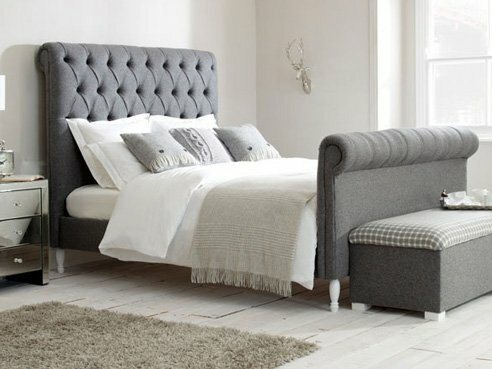 Our naturally woven fabrics and fantastic designs will look fantastic sprawled across your new Double, King or Emperor size bed from The English Sofa Company. 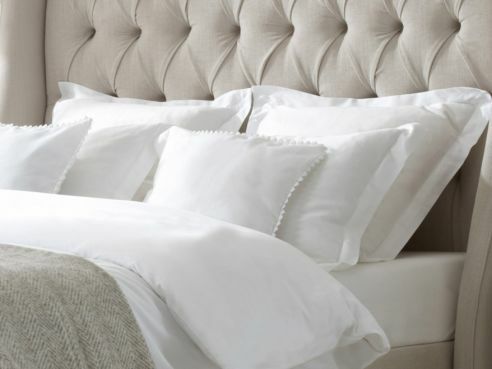 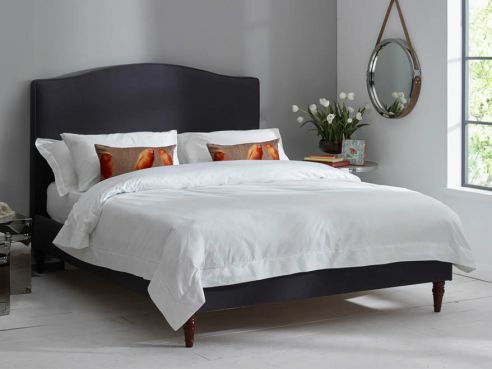 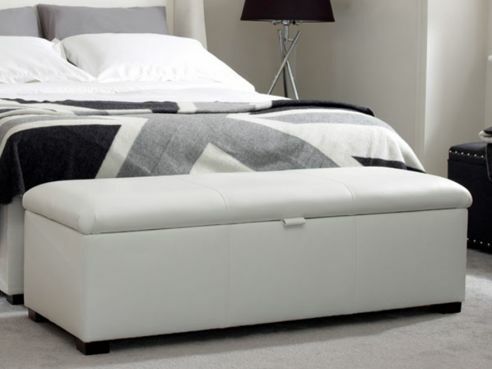 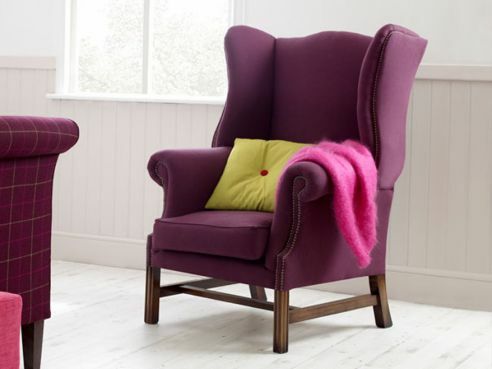 We have a number of different colours to choose from to suit your bedroom décor and style, take a look today.